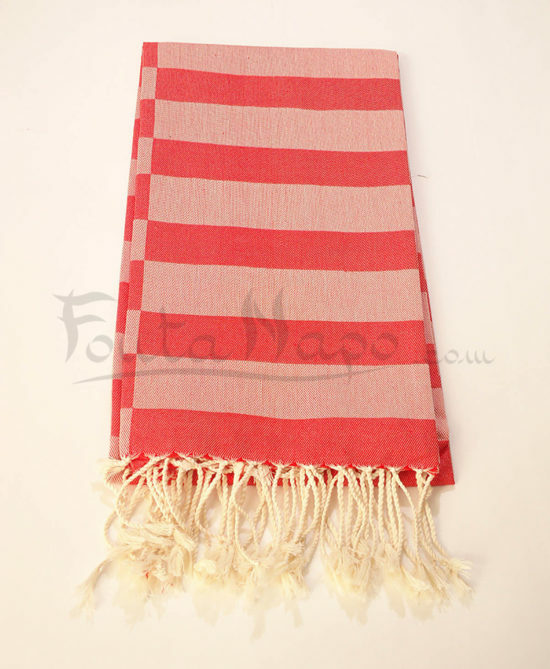 The fouta towel Alizé Coral is a beautiful fouta. The weavers are men and the finishes of the fringes are handmade by their wives. 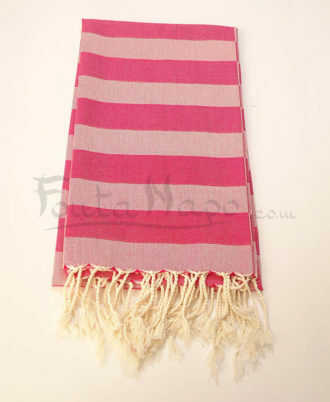 This modern fouta towel Alizé is ideal as a towel, blanket and cast for sofa. 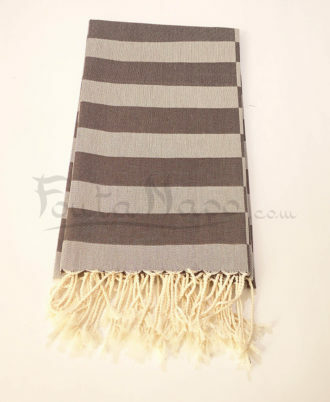 It’s very chic and soft.